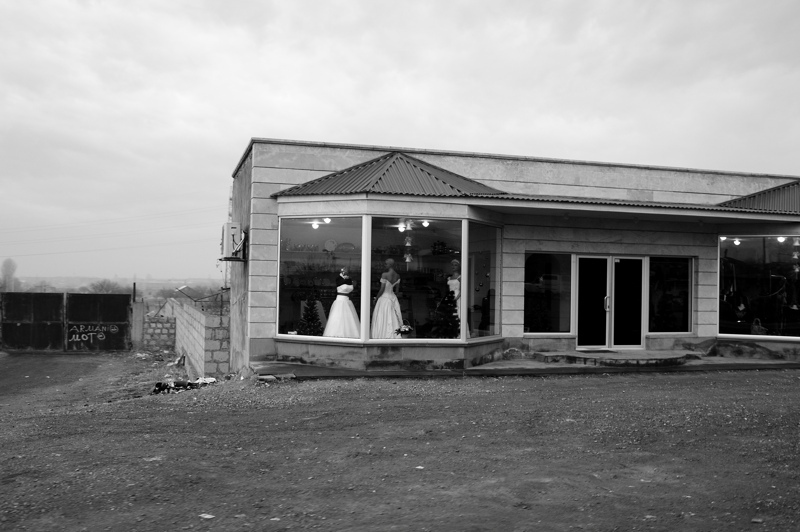 Description: The weeding dress shop stood on the outskirts of town. In the landlocked country in the South Caucasus region of Eurasia is the small but old country of Armenia. Surrounded on all sides by a disparaging array of political doctrines, Armenia is the one country in the world that could be worried about both its geographical and geopolitical position.